The ADB-Azerbaijann Resident Mission (AZRM) was established to assist its Headquarters in the implementation of projects and programs, in project processing, country programming, and economic and sector work. It also coordinates ADB’s activities with other resident diplomatic and donor missions, NGOs, academic institutions, local think tanks, private sector and other members of the civil society. The Associate Investment Officer will contribute to the Azerbaijan Country Partnership Strategy, localized treasury and support functions for ADB’s transaction advisory activities in Azerbaijan, and ADB’s developmental directions for the private sector. The Associate Investment Officer will provide support to the Treasury Department (TD), Office of the Public Private Partnership (OPPP), and other relevant departments on the tasks concerning the local currency bonds and public-private partnership projects. In addition, the incumbent may liaise with the Private Sector Operations Department on potential private sector financing opportunities.  Suitability to undertake the responsibilities mentioned above at the required level.  Bachelor’s degree in finance, business or in a related field combied wth additional relevant professional experience can be considered.  Minmum of 5 years of relevant professional experience preferably in project or corporate finance.  Demonstrated analytical skills in risk assessment and financial analysis and modeling.  Effective report-writing and verbal communcation skills in English.  Strong interpersonal skills and ability to develop rapport internally and externally in a multicultral environment. 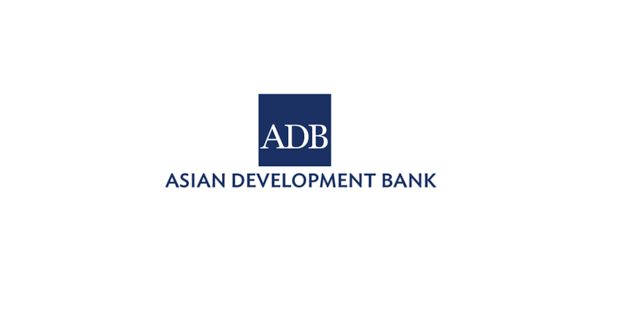 The Asian Development Bank’s vision is a region free of poverty. Established in 1966 and headquartered in Manila, Philippines, ADB’s multicultural staff come from about 67 members. The advertised position is a local staff position with a local remuneration package. It is open only to persons who are nationals and residents of Azerbaijan. The position is for a 3-year fixed term appointment. ADB offers a competitive salary and benefits package applicable to local staff. While the position advertised is for the Azerbaijan Resident Mission, ADB staff may be required to serve in any location outside the Resident Mission at the discretion of Management. We encourage diversity in our workplace and support an inclusive environment.